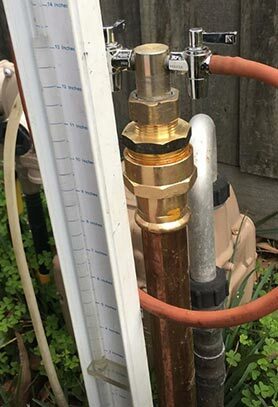 Kolch Plumbing is the home of the local gasfitter and plumber Templestowe residents can rely on. 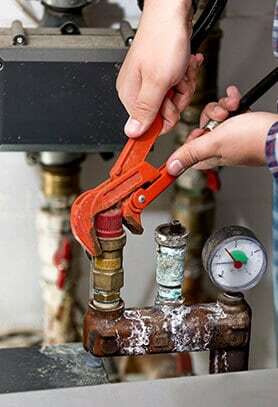 Our experts are fully qualified, extremely experienced, and ready to get the job done for you. 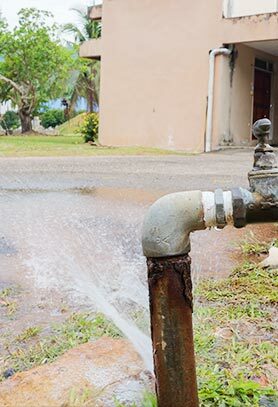 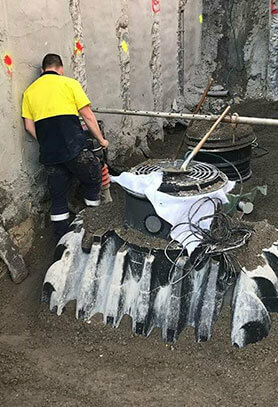 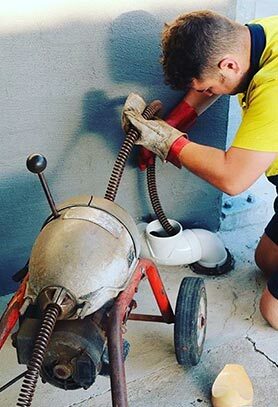 Whether you have a leaking toilet, a dripping tap or a gas leak in your Templestowe home, we will react quickly, professionally and effectively. 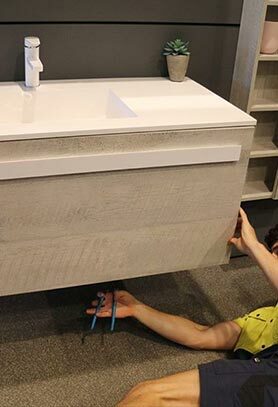 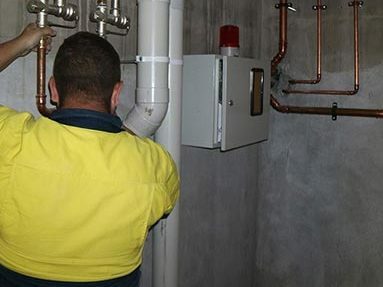 Our plumbers in Templestowe span commercial and residential services and we work seven days a week! 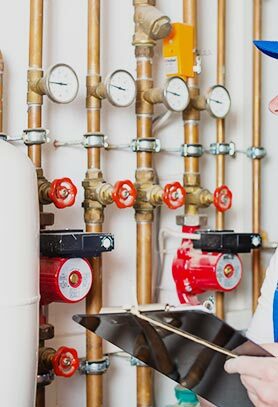 That means we’re always around to help you, whether it’s gas installations for a commercial kitchen or tap and toilet repairs at home. 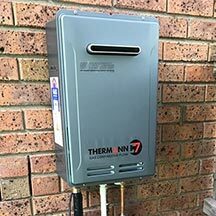 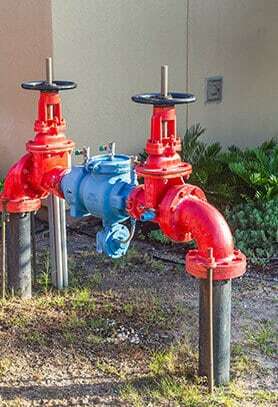 To talk with a professional plumber in Templestowe, call 0422 378 353 or 0478 109 960, or contact us online today.